Your comfort is our priority. 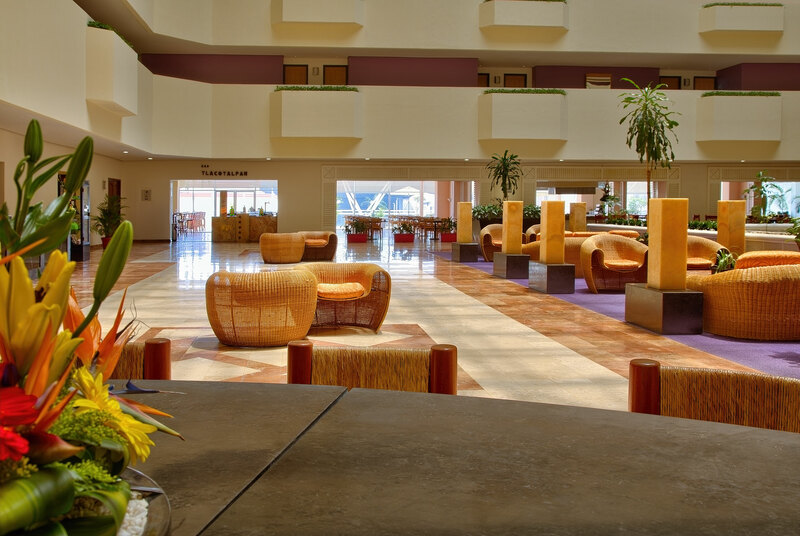 We’re here to make you feel welcome and well taken care of every moment of every day. I want to make guests feel like they have come to my home. Our rooms and suites were designed to give you the experience and the amenities that will make you feel right at home. 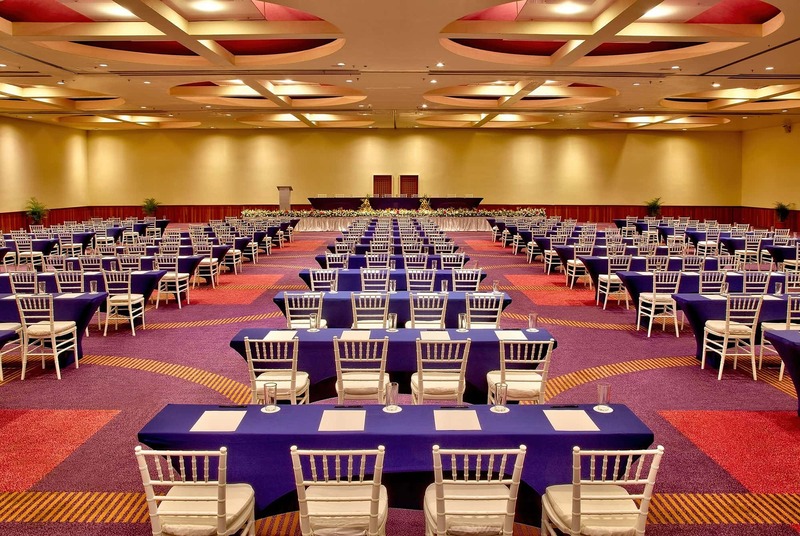 From convenient shopping to our high-quality fitness center to our Beach Club, you’ll discover so many things to do at Galeria Plaza Veracruz. 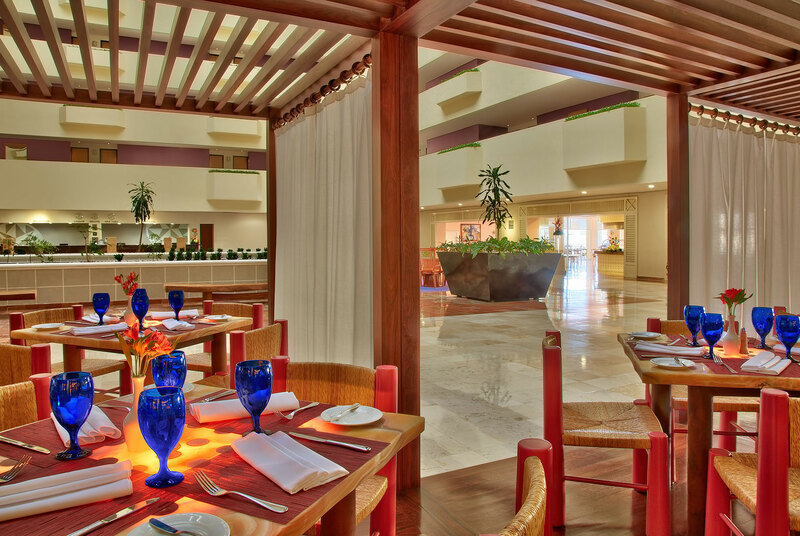 See more of what makes Galeria Plaza Veracruz one of a kind.